Living at 1241 West Norwegian Street, Pottsville, Pennsylvania - from 1890 census. All the children were born in Pottsville, Schuylkill County, PA. The marriage is also recorded in the LDS IGI. 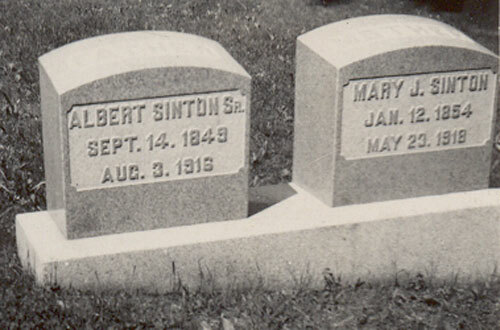 Albert Sinton and family, Pottsville, Pennsylvania, USA circa 1905. 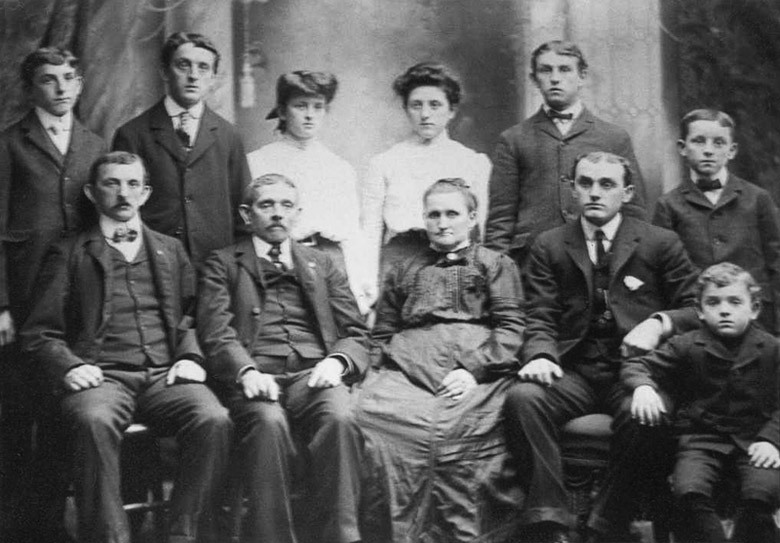 Click on the face of a person to go to their genealogy.